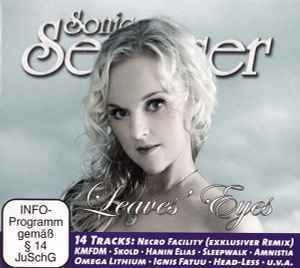 This release is one of two CDs packaged with Sonic Seducer Vol. May 2011. It is housed in a gatefold, cardstock sleeve.